Mountain Buggy Mountain Buggy Duo Carrycot Single- Black - EcoBaby Gear, Inc.
Use the Mountain Buggy carrycot to convert your Mountain Buggy baby stroller into a bassinet-style pram. It is easy to attach and detach the carrycot with a simple snap-lock design. 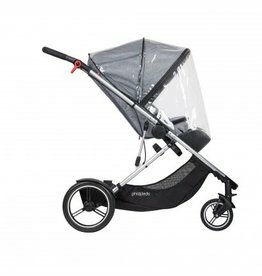 The carrycot has an adjustable sunhood for weather protection. Padded mattress and sides are snug and safe for your newborn‰Ûªs comfort. 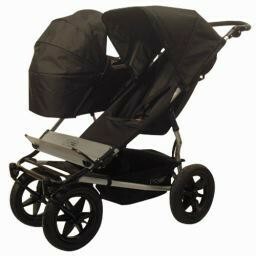 This carrycot can be used as a freestanding bassinet for use off the stroller. 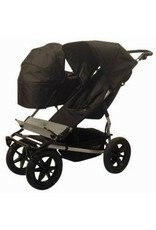 It can also be coupled with a carrycot stand to be used as a baby rest station. Suitable for newborns to 6 month old babies. 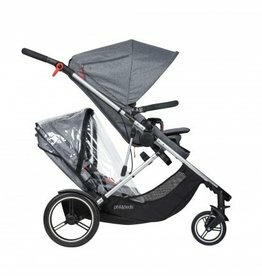 The ultimate premium jogger that delivers ultimate performance to families who really want to get active on and off road.